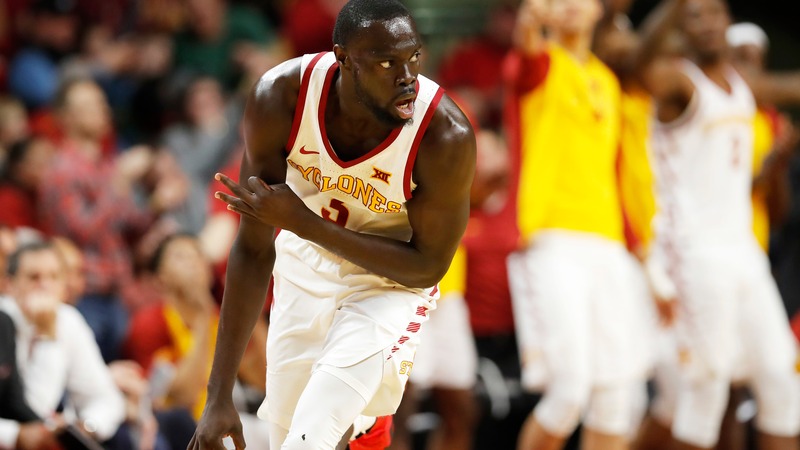 NCAA Tournament 2019 odds, AP Top 25 rankings: Buy or sell Iowa State to win at 40/1? Iowa State is one of seven teams in the country with a top-20 ranking in adjusted offensive and defensive efficiency. Five of the six others (Virginia, Duke, Michigan St., North Carolina and Kentucky) have much shorter odds to win the national championship, so should the Cyclones be on your futures radar?